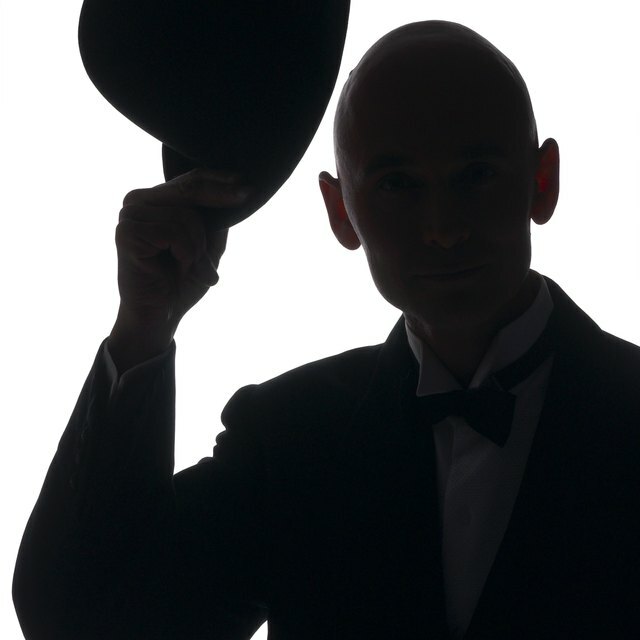 How Did the Practice of Men Taking Their Hats Off Inside Start? 1 How Did the Practice of Men Taking Their Hats Off Inside Start? How to Wear a Fedora. Whether it's Indiana Jones running from the Nazis or Usher making his way down the red carpet at the Grammys, men in fedoras seem more dashing than their bare-headed contemporaries. Wearing a fedora well is easy; wearing it badly is easy too, so take care to follow these instructions to do it right. Buy two fedoras, one made of straw for daytime wear and a felt or twill one to wear at night. Buy brown fedoras if you wear brown suits, black or gray ones for black, gray or navy suits. Ensure that you have the correct size, so that it neither falls down around your ears or leaves a red mark on your forehead when you remove it. Change your hairstyle so it will look good both when the hat is on and when you take it off. Wear your fedora tilted forward so the brim is near your eyebrows. You may also wear it slightly askew. Add a personal touch to your fedora by adding a feather. Drive a car with enough headroom to allow you to wear your fedora while driving. If this isn't possible, always remove your fedora before getting into the car. Never make the mistake of letting the roof of your car knock your fedora off your head. Take your fedora off indoors unless you're in a lobby or elevator. If a woman enters the elevator, take your fedora off. Outdoors, you can tip your fedora by slightly raising the brim when encountering a woman. If you stop to talk to the woman, remove your fedora. Remove your fedora for the National Anthem or in the presence of the US flag.